Have any of your children gotten a cavity? It’s not uncommon, but it can be hard to hear as a parent. This mom talks about the first cavity for her daughter and how she initially felt guilt, but that subsided once her daughter decided it was okay that she had a filling. 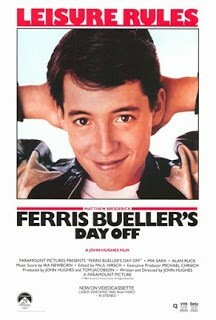 Who says you can’t learn life lessons from Ferris Bueller? While skipping school isn’t one of the lessons to take away from this movie, he does teach some pretty great things. He teaches us that family loyalty comes first and that time is fleeting. His wise words are spot on: Life moves pretty fast. If you don’t stop and look around once in a while, you could miss it. 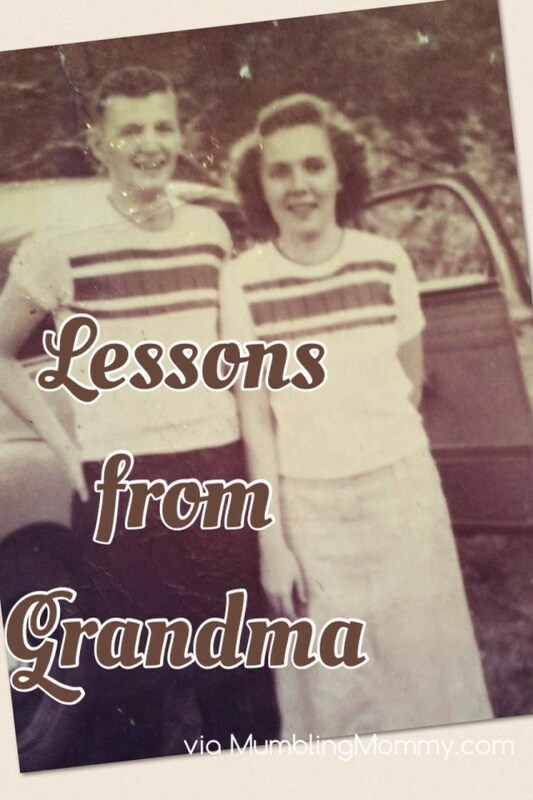 We can all probably think of lessons Grandma taught us. Maybe it was to keep learning, to be comfortable in your skin or to savor guilty pleasures. Whatever life lessons you take with you in thanks to her, they probably make your life better. 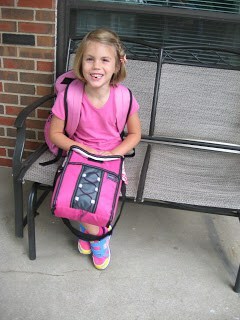 Have a little one going off to kindergarten? She may not be the only one learning new things. There are lessons parents learn during kindergarten too! The evenings will be more hectic, you’ll appreciate your children even more and you’ll find that you want to buy or make your children little things while they are gone. You’ve Got Mail is another movie that conveys some worthwhile messages. The movie encourages you to choose your words carefully, that old-school stuff can be nice and to accept change with courage. 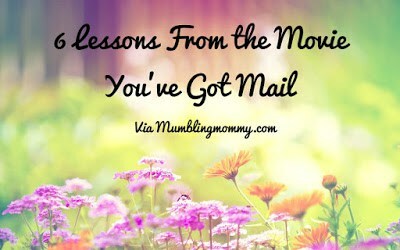 Movies can do more than just provide you with entertainment – You’ve Got Mail teaches life lessons you can appreciate. You learn a lot about family, community and home when you have to evacuate for a hurricane. Homes are so much more than just buildings. And there really are a lot of people out there who care about the welfare of others. 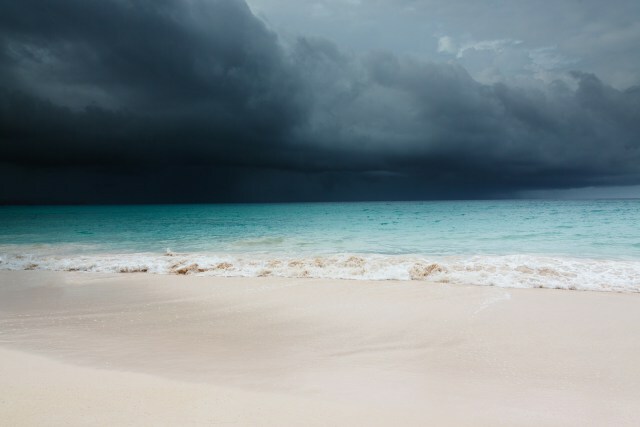 The threat of a hurricane helps you realize what is really important and be more thankful for it all. Life is full of aha moments – moments that surprise you when you think you have it all figured out.